Bordered by China in the north and Laos in the southwest, the capital city of Hanoi is the cultural and historical heart of Vietnam. 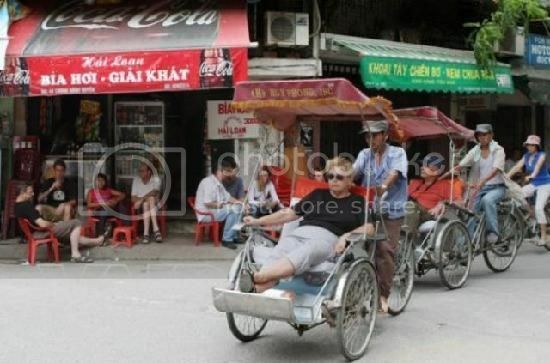 In fact, one of the popular things to do in Hanoi Vietnam is to take a walk along the Old Quarter to experience pre-colonial Hanoi. 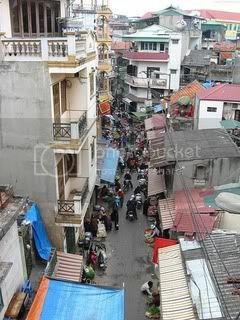 Also, visitors can experience French architectural influences such as Phan Dinh Phung Street and the Hanoi Opera House. If you are a nature lover, North West of Hanoi Vietnam, you will find the Tam Dao National Park where you can enjoy wildlife spotting. The Park is home to a diverse range of fauna and flora as well as rare types of endangered wildlife. Taking a cruise along the Red River is one of the most popular fun things to do in Hanoi Vietnam. Once you arrive in the capital, you will find plenty of tour companies offering Red River tours. A typical Red River tour takes you along the beautiful Red River where you can explore old landmarks and temples such as Chu Dong Tu Temple. The Old Town in Hanoi is one of the biggest tourist draw in the capital and taking a stroll along the Old Quarter narrow streets is a popular thing to do in Hanoi Vietnam. The Old Town (Old Quarter) is the life and soul of Hanoi and it is where you can experience the real Hanoi by mixing with the locals. If you are an early person, one popular thing to do in Hanoi is to join hundreds of locals who get up early to practice Tai Chi and martial arts. Indira Gandhi Park, located on the east side of Hoan Kiem Lake, is a beautiful park where you can take a peaceful stroll and marvel at the famed King Ly Thai To statue. Ngoc Son temple (Jade Mountain), located along Hoan Kiem Lake, is another point of interest in the city, and it is where you’ll find the remains of a giant tortoise found in the lake in the 1970's. 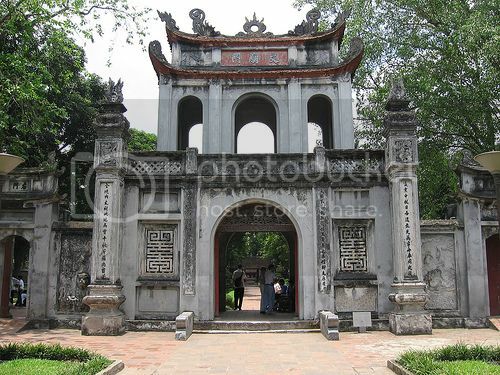 Those interested in history will enjoy a visit to the Ho Chi Minh Mausoleum. The mausoleum, located in the center of Ba Dình Square, is where Ho Chi Minh read Vietnam's Declaration of Independence. The Ho Chi Minh Museum, located nearby the mausoleum, is another excellent place where you can learn more about the man himself, and also find his statue. Admiring the city’s landmarks and architecture is, undoubtedly, one of the most popular things to do in Hanoi Vietnam, and just like China, Japan, Korea and other parts of Southeast Asia, the Pagodas in Vietnam are a must-see attraction to add to the itinerary. One of the most popular Vietnam Pagodas include: Tran Quoc Pagoda, One Pillar Pagoda and Hoe Nhai Pagoda. Shopping enthusiasts will enjoy a vacation in Hanoi as the capital is renowned for being a shopper’s paradise. The Old Quarter is, perhaps one of the best places for shopping, as the area is home to many street vendors selling all sorts of hand-made goods and electrical goods. The Old Quarter of Hanoi is also a great shopping spot, especially for souvenir-gift shopping and art and antique shopping. Nightlife in Hanoi Vietnam is mostly geared towards tourists and it is centered in the Old Town of Hanoi. 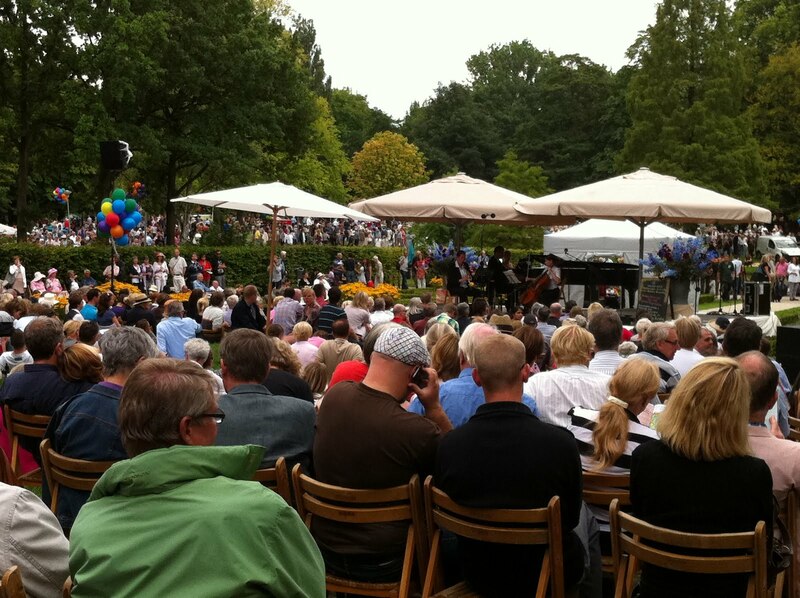 It consists mainly of international pubs, as well as laid back bars where you can enjoy live music. For instance, Minh's Jazz Club is a popular and mellow venue where you can enjoy a nice drink while enjoying some fine jazz. Entertainment-wise, Hanoi also features cinemas and theaters where you can enjoy an evening out. For instance, the Thang Long Water Puppet Theater, located along Hoan Kiem Lake, offers a fun and entertainment puppet show that also features traditional Vietnamese music. Le Mat Hamlet Snake Festival, held in March, is a traditional festival held in the village of Viet Hung where visitors can see rituals and performances in honor of the village Saint. The Whale Festival, held in Quam Nam village in April time, is another religious event where the villagers make peace offerings at the Whale Temple to keep the prosperity and safety of the village. The Giong Festival, held in in Phu Dong Village in May, is a ten-day event and one of the most important events in Hanoi. The aim of the event is to promote old traditions and Vietnamese cultural heritage.